How many times you wanted crispy and delicious French fries or chicken wings but the thought of using too much oil stopped you from cooking these foods? 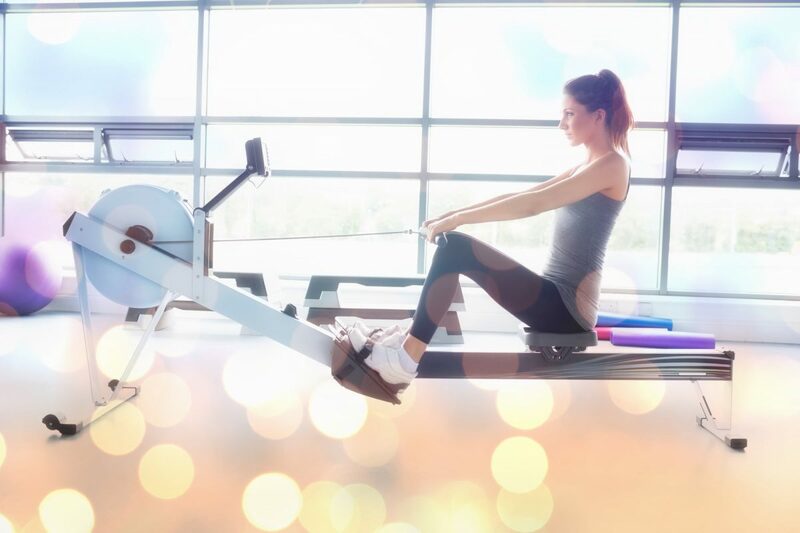 Well, it seems that you don’t have to hold yourself back anymore and you can actually enjoy these foods anytime you like – all that thanks to the very best air fryer machine. Air fryers are cleverly-designed machines that don’t require the use of oil, as traditional cooking does. So, for example, you don’t have to fry French fries, chicken nuggets, and similar foods in a pot of boiling oil as you would before. Instead, you can add food to the air fryer basket, select the best temperature and time and let the machine deal with “frying”. The result is healthier, mouth-watering food with delightful texture and crispiness. What more could you ask for? But how do air fryers work anyway? They use Rapid Air Technology to “fry” all kinds of foods including chicken, potatoes, chips, pastries, and cookies. This technology relies on hot air that circulates around the food at a very high speed and cooks food evenly and quickly. The icing on the cake is the top layer that turns golden brown and crispy. So, it seems that air fryers are just what we all need in our homes, to enjoy healthier meals yet invest less time and effort to make those. Sounds perfect to us. We bring you a buyer’s guide and air fryer reviews to help you find the air fryer that will best work for your needs. What’s the best air fryer for you? With the best air fryer in your home, cooking will be much easier and healthier. But, not all models offer excellent performance and it’s our job to help you find those that do. With that in mind, here’s our buying guide so stay with us. The first thing to determine is your budget. Know how much you want to/can spend on this handy machine because this will make research much easier. Cheap air fryers cost less than $90, while some high-end models can cost more than $300. However, a high price tag doesn’t necessarily mean the-best-value-for –the-money-product, whereas cheap air fryers don’t immediately equal poor quality and performance. So, be careful when choosing. 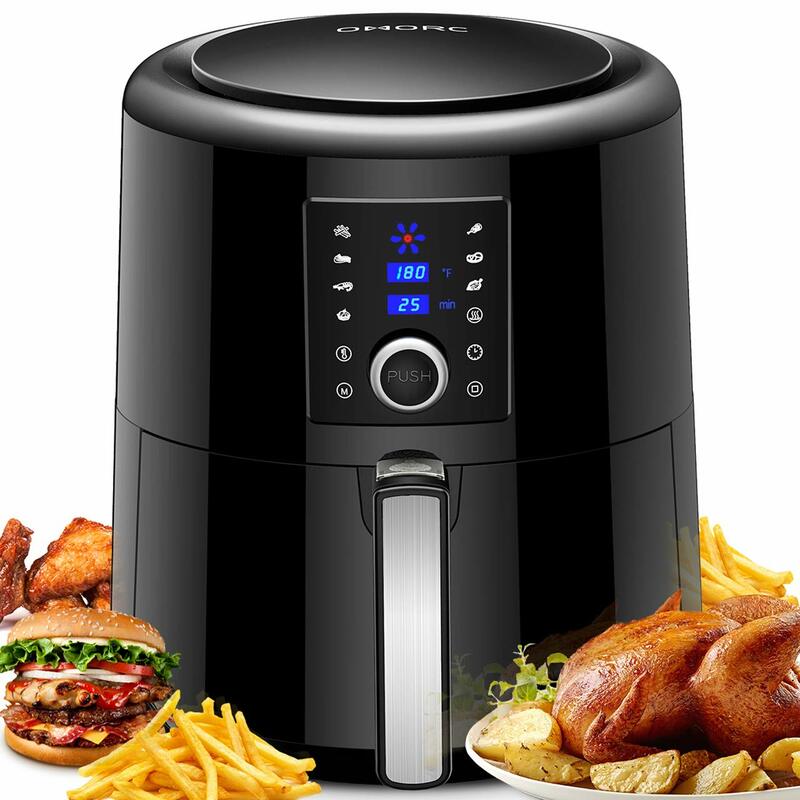 We cannot stress enough how important is to do your research on certain models and go through our air fryer reviews, as you will gather the info you need. 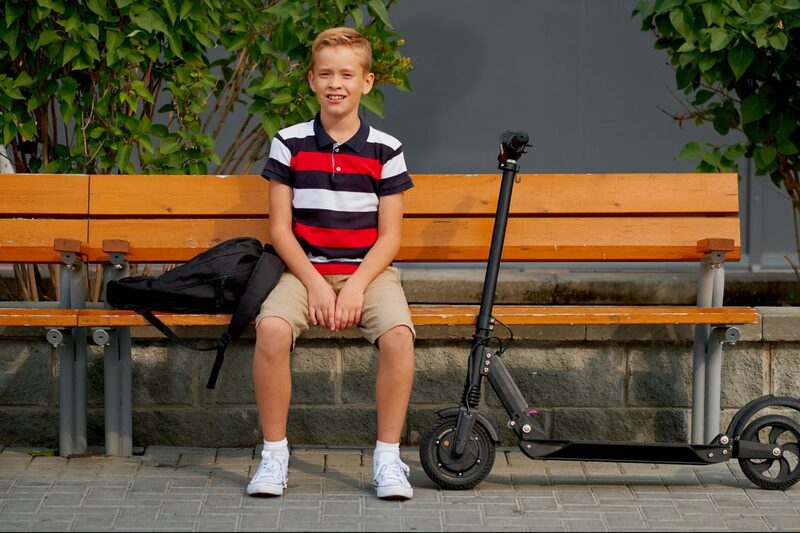 If you cannot decide between two models, you can even talk to retailers if that will help. 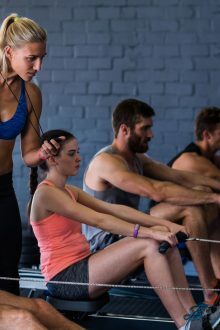 When you take time to get informed, you set yourself to finding the machine you will enjoy using. In terms of overall quality, an air fryer should be made of good quality parts and components so they don’t break or fail easily. 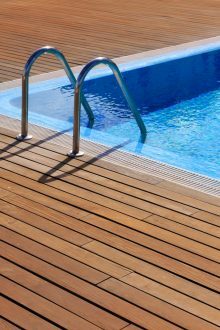 The exterior should also be sturdy, while the coating should not chop off easily. As far as warranty is concerned, some models come with a 3-month warranty, which is not exactly a reassurance booster. Others may come with a 2-year warranty or less than that. Whatever brand and model you opt for, you’d certainly want to take the duration of a warranty into account. Since air fryers have a small footprint and are designed to fit on the kitchen counter, most of them have smaller capacity baskets. So, you won’t be able to cook for a crowd at once, but rather in several batches, depending on how many people you’re cooking for. Still, models have different basket capacities, some being as small as 2 quarts, and others having a bigger capacity of 5 quarts. If you’re a student or live alone, there’s no need to buy an air fryer with larger capacity and spend more money. On the other hand, if you have a big family and think that buying a smaller model will save your money, think about how many batches will be needed to make enough food for all of you. Now, investing in a larger model that will be tailored to the needs of your family doesn’t seem so expensive or absurd, right? Important: Don’t overcrowd the air fryer basket with food because that way hot air won’t have enough room to circulate around the food. As a result, the food won’t be cooked evenly. You don’t need an air fryer that looks great, yet is complicated to use. Some things cannot be compromised. So, look for a model that is simple to use because this means you’ll enjoy using it every single day – which probably was the reason of why you wanted an air fryer in the first place. 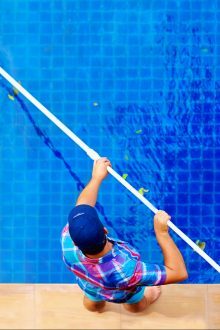 Easy cleanup is as important as ease of use. Once again, you won’t be thrilled with a machine that is a pain to clean. As a matter of fact, you probably won’t even use it after a month or two. 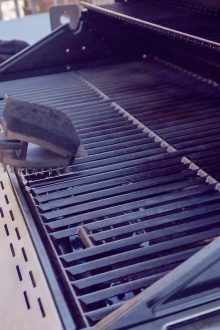 Best air fryers allow for simple cleanup of both interior and exterior even though most models have nooks and crannies that slightly take more time and effort to clean. 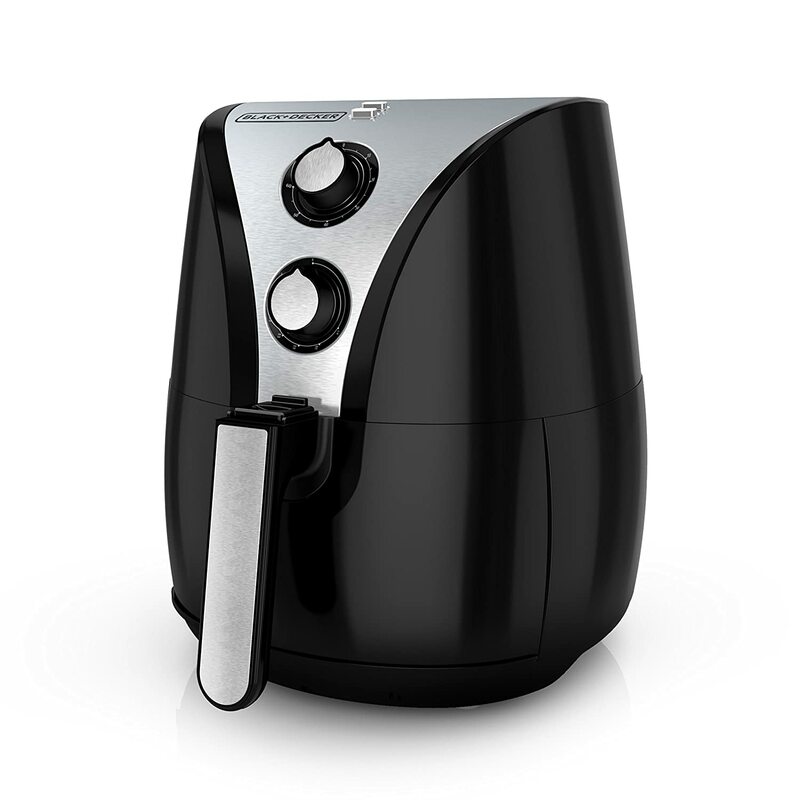 Oh, and when we said easy-to-clean interior we meant – an air fryer with a non-stick bottom. The best part about air fryers is versatility. Apart from “frying” chicken wings, chicken nuggets, French fries, and other much-loved fried food, some models also allow you to bake a cake, cook a whole chicken, etc. If you enjoy trying new recipes, having a versatile air fryer means greatly exceeding your cooking options and making new dishes every day. Digital controls take the guesswork out of cooking different kinds of foods. However, not all models come with digital controls. And those that don’t, have a learning curve when it comes to finding the perfect cooking temperature and time. If you’re a beginner, perhaps you’d like to invest in the former, whereas seasoned home chefs won’t have much difficulty with the latter. But, as always, it all comes down to your needs. Go through our air fryer reviews to find just the thing you need. But, before that, you can take a look at the overview of products we’re going to review. Using Rapid Air technology along with the patented starfish design, the Philips air fryer XL delivers evenly cooked, tender and crispy food. It’s a good choice for gourmets that are ready to spend more money and get a good-quality unit that lives up to their expectations. This model can accommodate a huge amount of food at once, thanks to the basket of 2.65 lbs capacity, so you can cook a meal for 4 people. 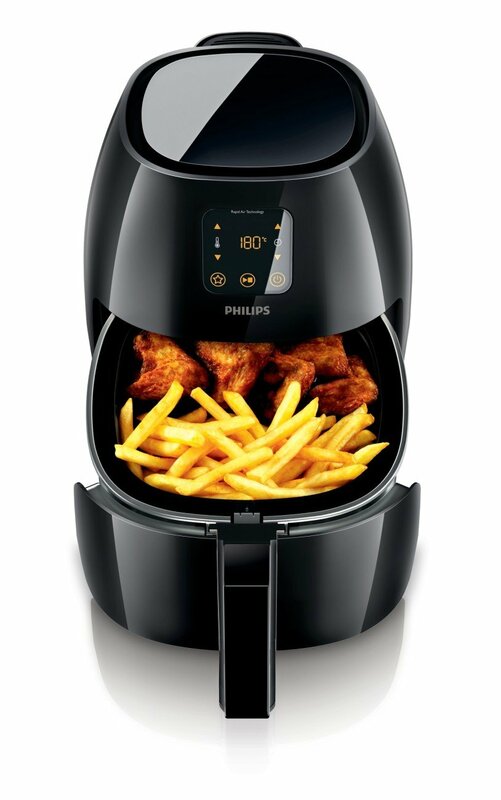 With 2,100 watts of power, the Philips air fryer can evenly cook food even if you fill the basket to the top. 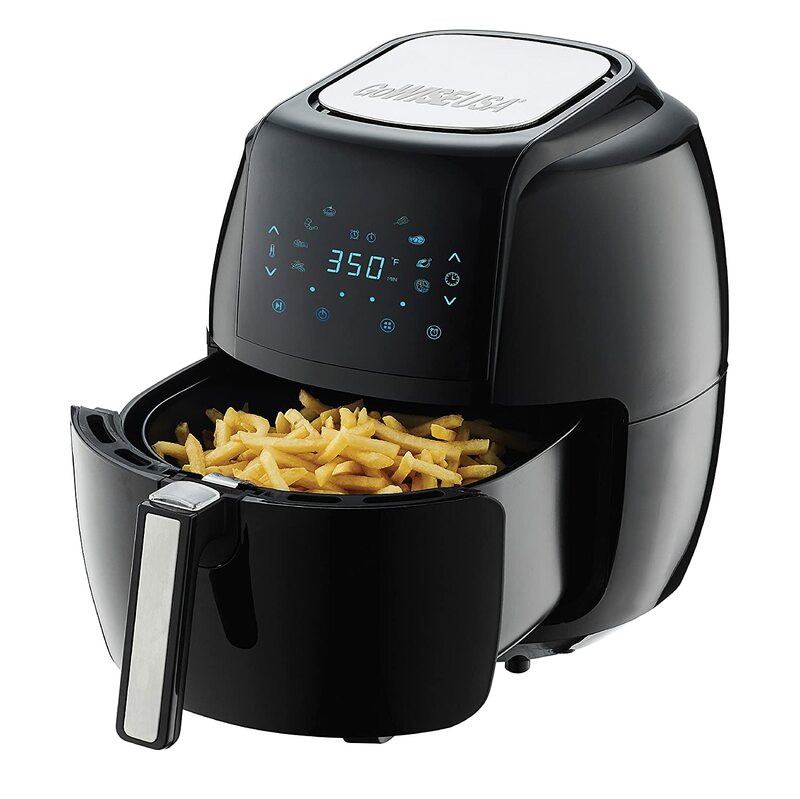 The next thing that makes this model a top rated air fryer is versatility. Namely, it can roast, grill and bake, giving you a wide range of options to entertain your guests and feed your family. You also get a recipe book and free app with 150+ recipes to boost your inspiration. 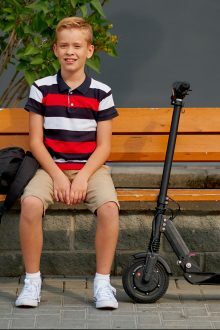 Coming from Phillips, this model is durable and sturdy. However, it is cumbersome and does take up a considerable amount of counter space. And with a high price tag, it’s clear that this model isn’t the best air fryer for everyone. 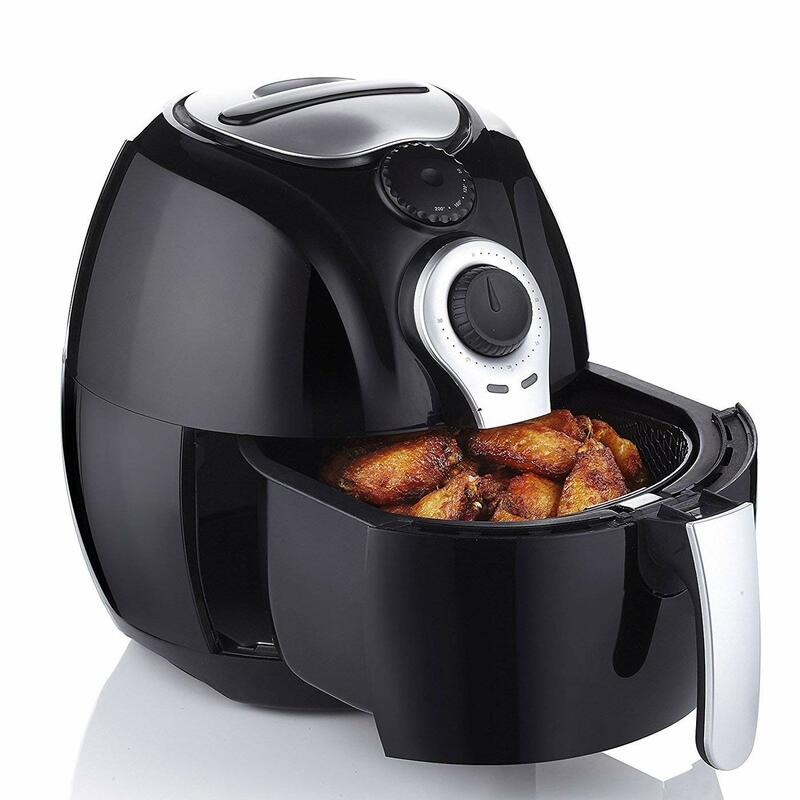 If you’re looking for a large air fryer that is also affordable, this is the way to go. 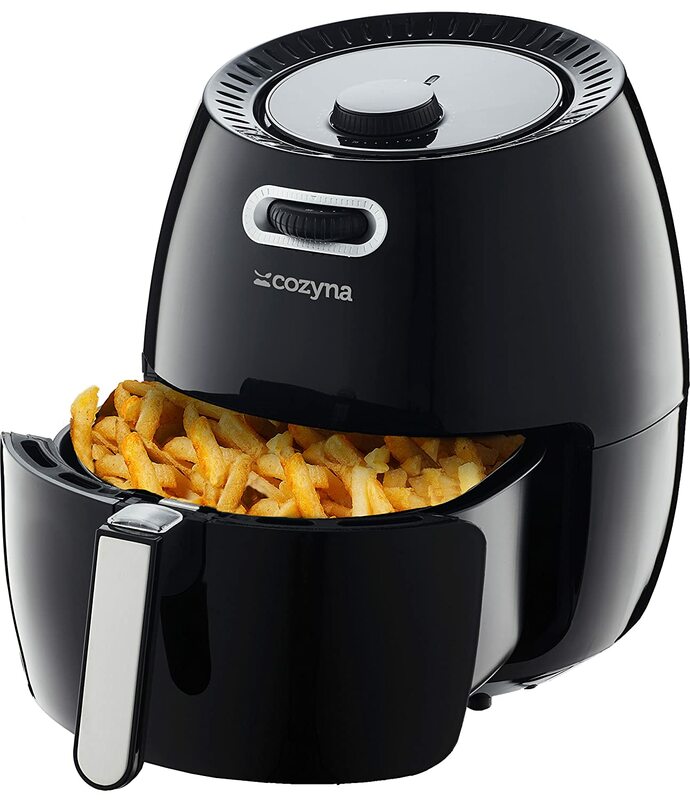 The Cozyna air fryer can hold up to 5.5 liters (5.8 qt) so you can cook for a crowd with ease. 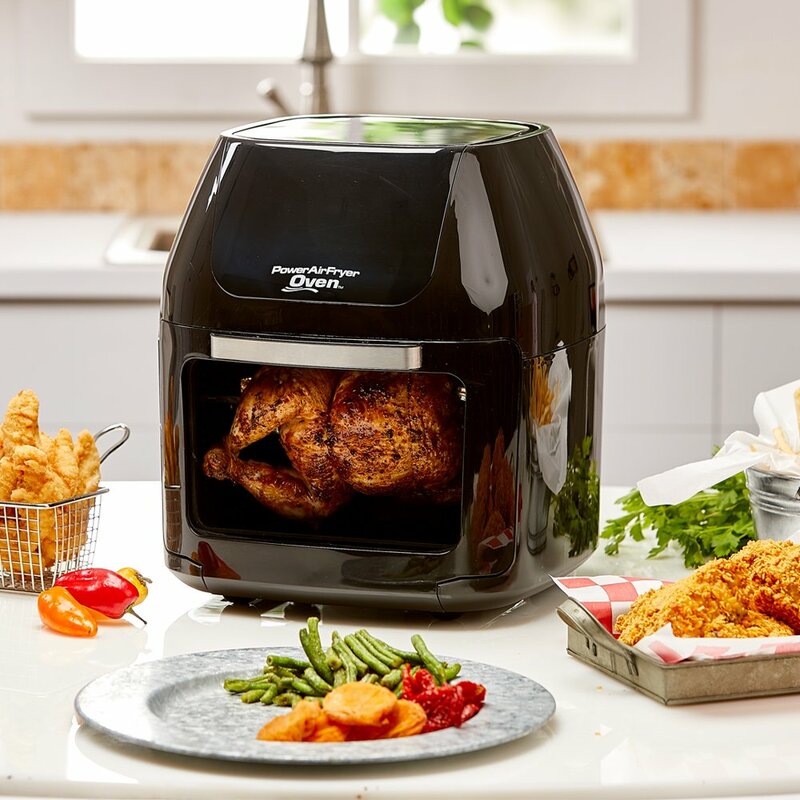 If you have a big family and like to organize casual sit-ups, this air fryer will help you impress your loved ones and your guests. Cook with little to no oil, and enjoy your favorite food completely! 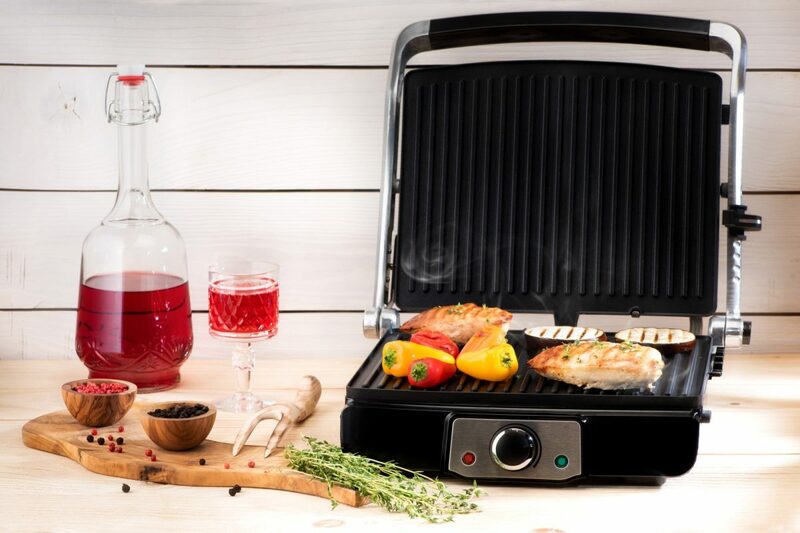 The model we have here is also versatile, allowing you to bake, grill, fry, and roast! The feature we find very handy is a basket divider. Thanks to it, you can cook two types of food at the same time! As mentioned this is a cheap air fryer, so it’s great for those who want to see what these units are all about. With included cookbooks, you won’t run out of ideas. Instead, you can cook classic meals such as chicken wings and fries, or you can take your cooking to another level and try a variety of desserts and exotic recipes. On the downside, the timer can be programmed for only 30 minutes. This means you have to keep setting it up after 30 minutes, which is a tad frustrating. There are no digital controls so it takes time to learn what’s the optimal time and temperature to cook a certain type of food. Also, you get a set of accessories but they don’t seem to fit the actual size of the unit. The Black and Decker air fryer does a good job when it comes to frying. Food will come out evenly cooked, juicy and crispy. This is another cheap air fryer on our list but this one is significantly smaller than the second product we’ve reviewed. So, if you don’t need a large air fryer, perhaps this one could be the right fit for your needs. The basket has a 2L capacity which means that you can make food for 1-2 people. The air fryer doesn’t have digital controls but rather two knobs. Once you get a hang of it, you won’t have any problem cooking food to perfection. This model is a good choice for cooking basic and classic meals such as onion rings, chicken wings, fries, fish fillet, pizza rolls, etc. What we don’t like is the markings for temperature – not only are they small, but they also fade away after a few weeks of use. The unit doesn’t come with accessories so you cannot make a wide range of foods. Lastly, it’s very loud. The next model on our list could be the best air fryer in 2019 for those looking to buy a cheap, versatile and optimal-size unit. Using Rapid Air Technology, this unit delivers healthier and finger-licking foods much quicker than an oven would. In addition, it comes with a rack and non-stick baking dish, so you can cook a variety of foods in it. However, keep in mind that the non-stick coating chips off over time. A 3.7 Quart capacity basket is large enough to accommodate foods for a family of 4. It’s easy to use and doesn’t take up much space. There is nothing fancy about this unit, but it does what it’s supposed to do; making it a good choice for people who don’t want an air fryer with all the bells and whistles. When you compare air fryers in this price range, you can see how good actually this one is. The GoWise air fryer is a real deal as it offers a variety of features at the fraction of a cost. Its selling point is 5.8 qt. basket capacity that accommodates a bunch of food. You can cook food for more than five people which are pretty impressive. What is also impressive about this unit is the preset menu. You don’t have to wonder for how long and at what temperature certain food should be cooked. Instead, you can simply select one of the cooking presets: Fries/Chips, Pork, Chicken, Steak, Shrimp, Cake, Fish, or Pizza and let the machine take care of your food. Because of this, the machine is ideal for those who have never before used an air fryer (or did much of cooking). This model features an advanced touchscreen menu so you can fine-tune your cooking process if you wish to. A cooking timer can only be set up to 30 minutes though. This model looks modern and stylish and will be a great addition to your countertop. Plus, you can choose from several colors the one that best matches your kitchen. Some more features worth mentioning are a Start/Stop button that lets you change time and temperature in the middle of a cooking process. And another one is a built-in alarm function that will let you know when you need to shake your ingredients so that the food doesn’t burn or stick to the bottom. On the downside, this model doesn’t last long. The handle gets loose after several months of use, while the interior coating starts to chip off. The Power Air Fryer XL is a large capacity air fryer that cooks food quickly, evenly, and bring delicious results to your family. This model has 6 qt. basket capacity and 1700 watts of power, so it can handle a bunch of food in one go. Cook onion rings, nuggets, fries or even a whole chicken and enjoy a family meal. This model also features preset programs and digital controls, being easy to use. What we especially love about it is the see-through door. You can track the cooking process easier, or simply watch how the food cooks. The parts are dishwasher safe so cleaning is a breeze. However, the basket doesn’t move smoothly so you’d want to be careful when using it. The OMORC air fryer is the best air fryer to buy in terms of performance and price. With a 5.5L / 5.8QT basket and 1800W of power, this machine does a great job of frying foods for a group of people. In addition to that, it comes with 7 preprogrammed cooking modes – so you can fry chicken, fries, fish, etc. without wondering whether the food will come out evenly cooked. Thanks to the Heat Preservation feature, you can leave the food in the machine for up to 2 hours, so that the kids can eat warm food when they come home from school. The Intuitive LCD display, timer, and temperature settings allow you to have complete control over cooking. The interior is non-sticky and easy-to-clean. While the pot and fry basket can be washed in the dishwasher, keep in mind that the coating could come off after some time. So, you might want to opt for hand washing. While this may be the best air fryer on the market for you, be ready to sacrifice a lot of counter space as this machine has a large footprint. Whether you need a small or large air fryer, the one that comes with basic functions or the one that offers advanced features; the best oil-less fryer for you and your family is somewhere here. So, take time to learn what you need and then go for it. We’ve reviewed seven top rated air fryers, but the one we really love is the number one – Philips air fryer. Offering a large capacity and great cooking results, it’s hard not to admire this model.